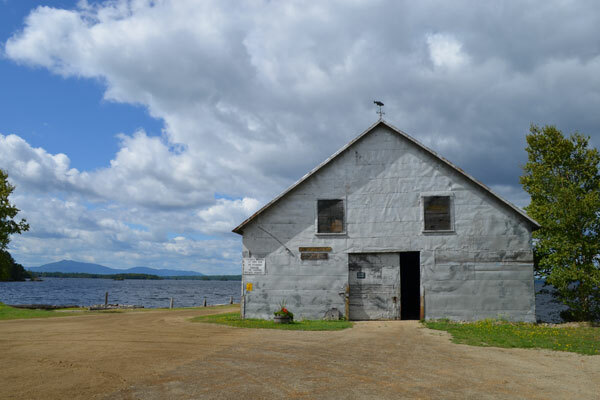 The Moosehead Lake Region of Maine has long been recognized for its unique character. 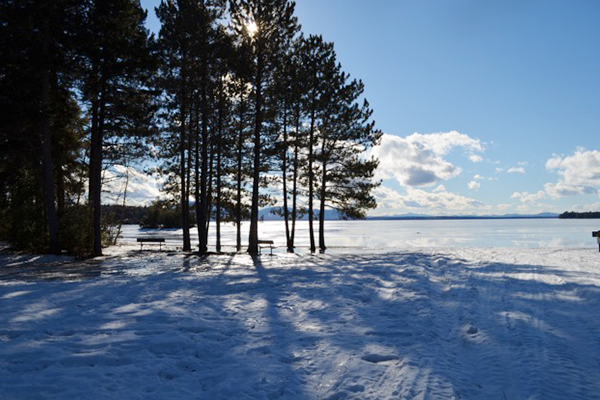 A Gateway to the North Maine Woods, Moosehead Lake is an expansive glacier carved lake, peppered with islands and surrounded by vast working forests and scenic mountain ranges. 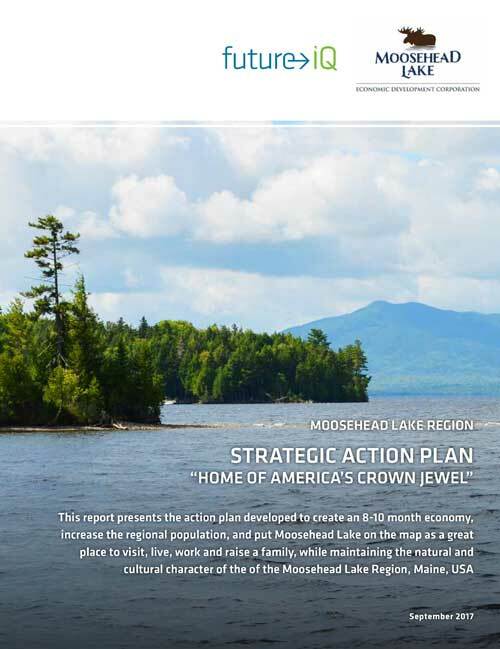 The Moosehead Lake Regional Economic Development Corporation (MLREDC), in collaboration with the Town of Greenville, the Moosehead Lake Region Chamber of Commerce, Maine Office of Tourism, Somerset County Economic Development Council and the Piscataquis County Economic Development Council has engaged in a process to revitalize and reinvent the region. 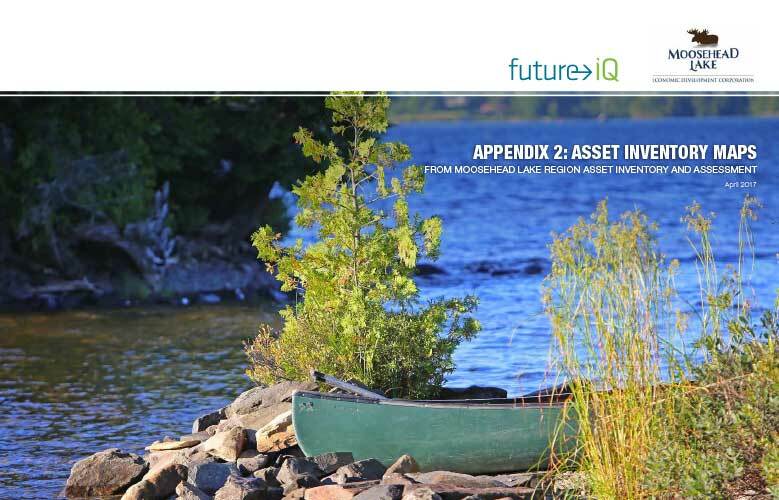 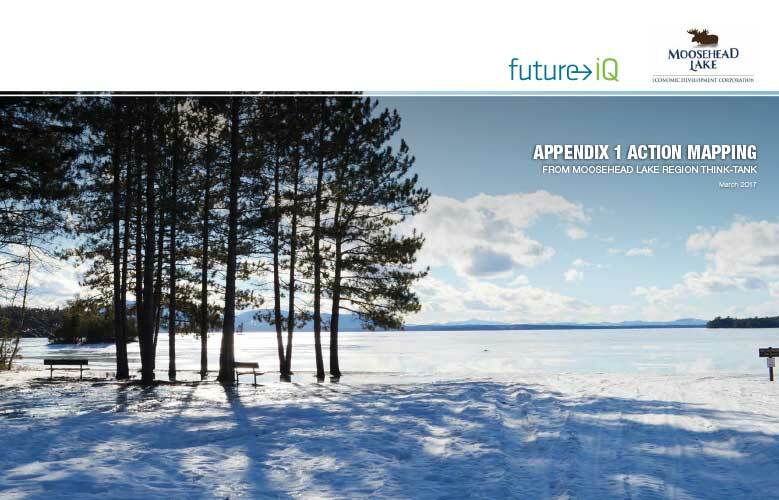 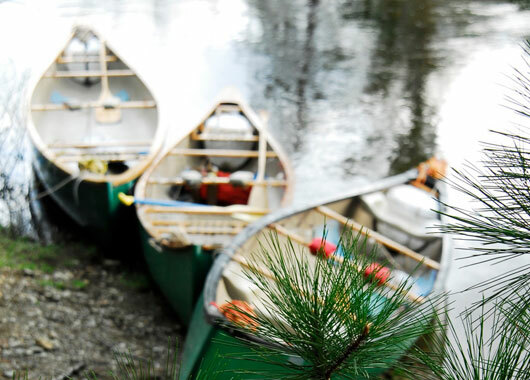 Future iQ Partners were contracted to assist the MLREDC in developing a Regional Master Plan that will fulfill upon their three stated major long term goals for the Moosehead Lake Region. 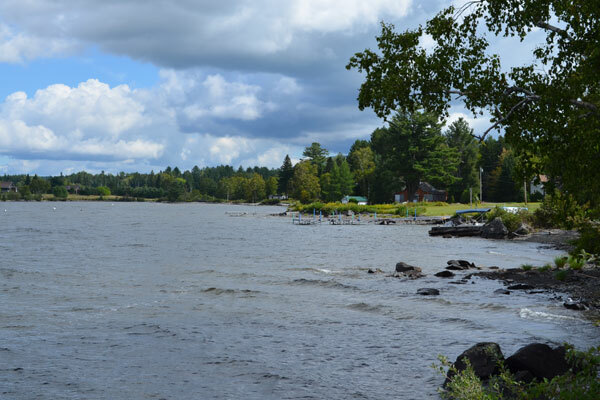 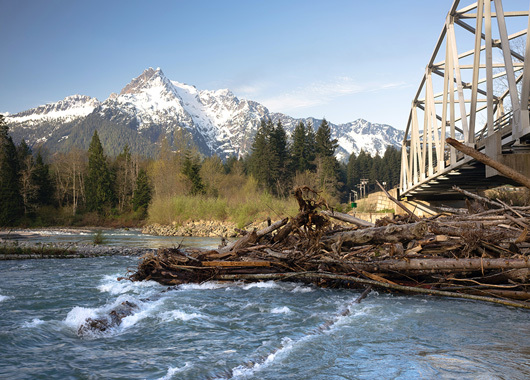 These goals are aimed at revitalizing and re-inventing the region’s economy, public infrastructure, and four-season tourism experience. 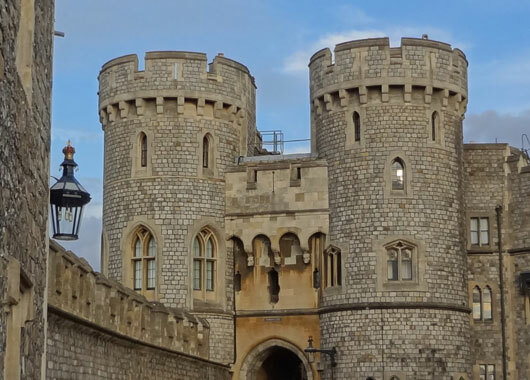 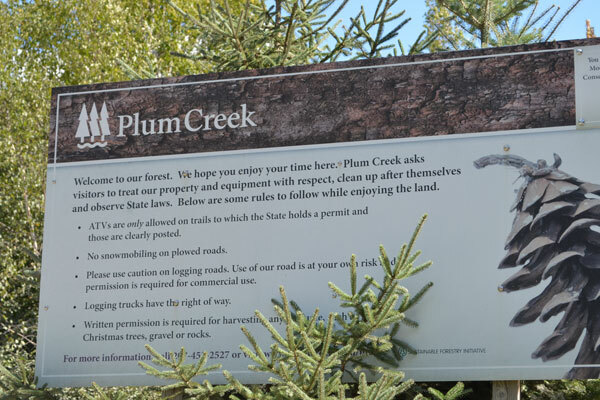 Maintain the natural and cultural character of the area. 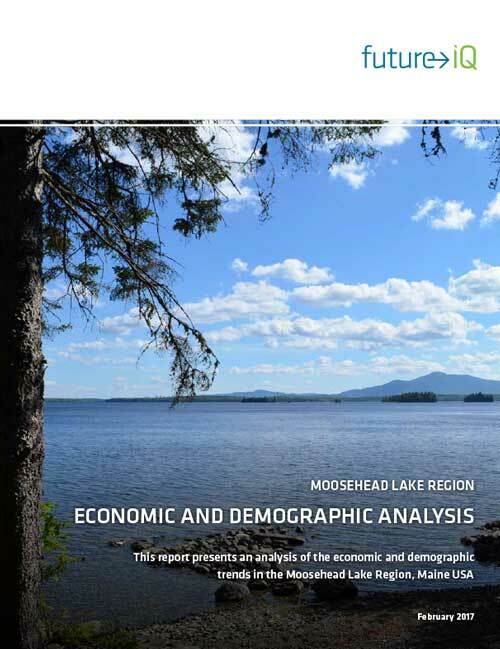 Benchmark Analysis Report including current demographics, workforce, and economic profile. 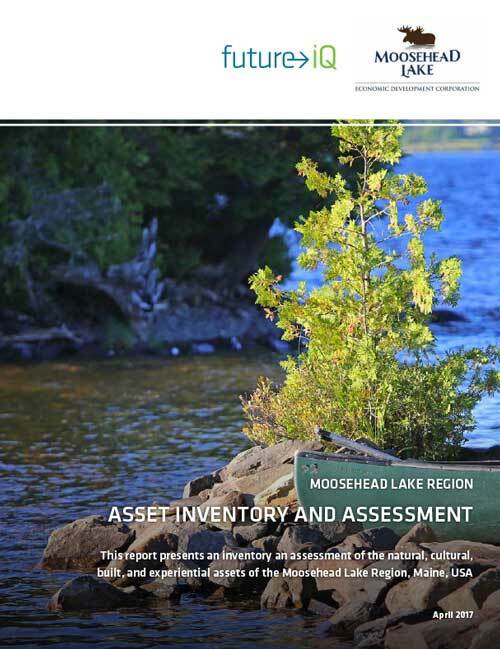 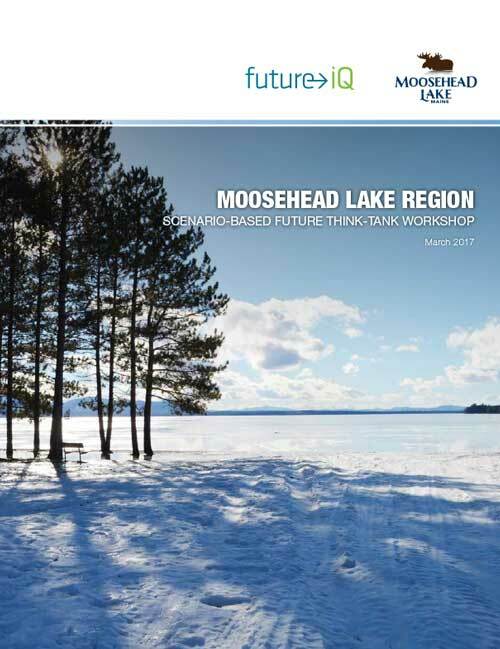 Review of existing Moosehead Lake Region plans and other strategic documents on trends and factors shaping the region.